The IKM Combat Training Division offers a training program that was designed specifically to answer the needs of all levels of security personnel protecting a wide variety of facilities such as: corporate headquarters, sensitive installations, government installations, airports, aircraft, seaports, sports facilities, hotels and more, in order to provide them the tools to operate in the challenging reality of their line of duty. 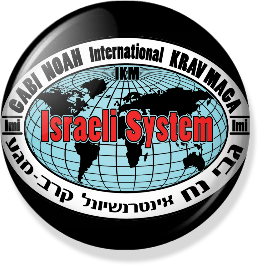 The program deals not only with the combat skills, but also provides critical knowledge regarding the threats facing us today and the methods being used in order to prevent such threats. 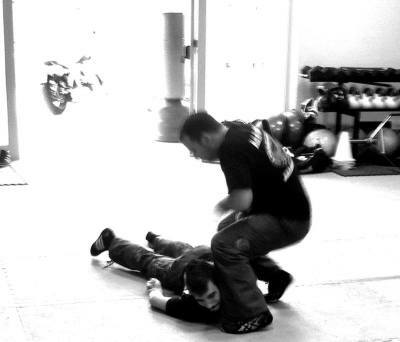 IKM believes that in order to fight criminal and terror activity effectively, high level combat skills have to go side by side with the critical knowledge of identifying threats and alertness that in many incidents may prevent a hostile activity in its initial stages. During training, we will share suspect identification techniques, suspicious signs, questioning methods, preventive behaviour and more. 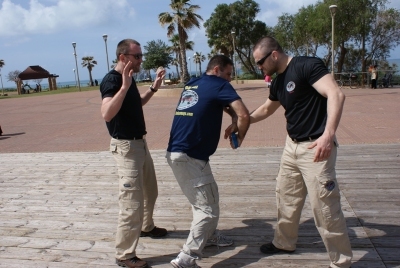 During training we will cover a large number of Krav Maga techniques while focusing on the way they are being use in security work. We will also practice Realistic scenarios, under stress drills, suspect neutralization techniques, suspect search methods, and more. The training program includes a number of subjects all related to the actual security work of Security Officers, Security Guards, Response Teams and more. During training we will provide tactical solutions to a variety of operational situations such as: Conducting security checks on suspects, vehicles and luggage, Arrests methods, Riot control methods, Operational response protocols, Hand cuffing and more. 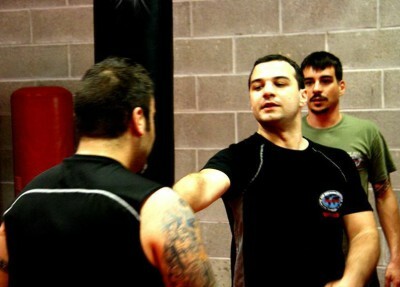 Reality based tactical drills which include a large number of scenarios that will test the knowledge earned during training while combining all of the course components such as: Security Tactics, Krav Maga, Security Protocols and more, all In order to simulate reality at the max.